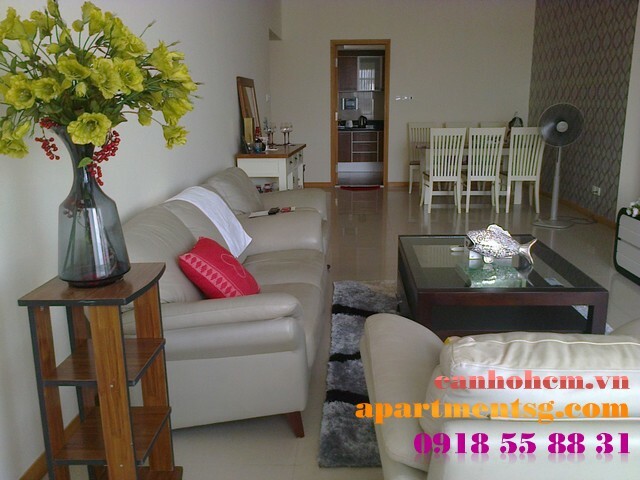 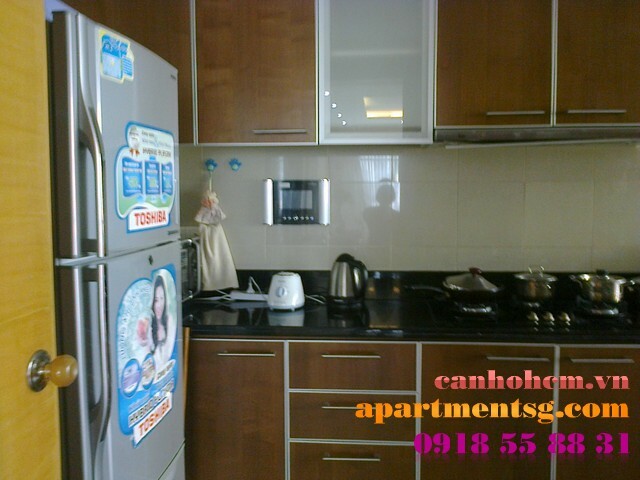 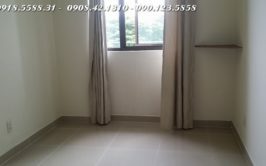 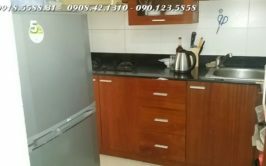 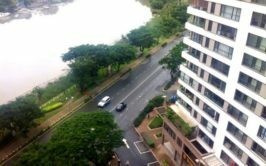 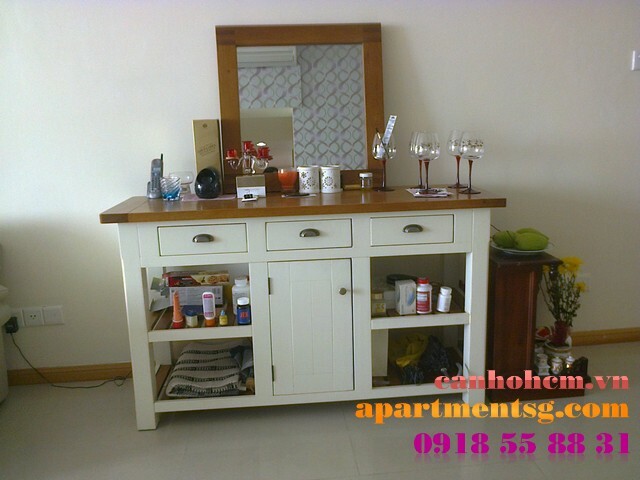 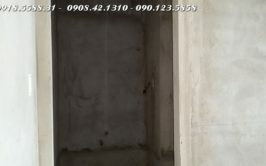 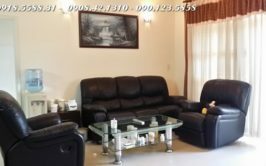 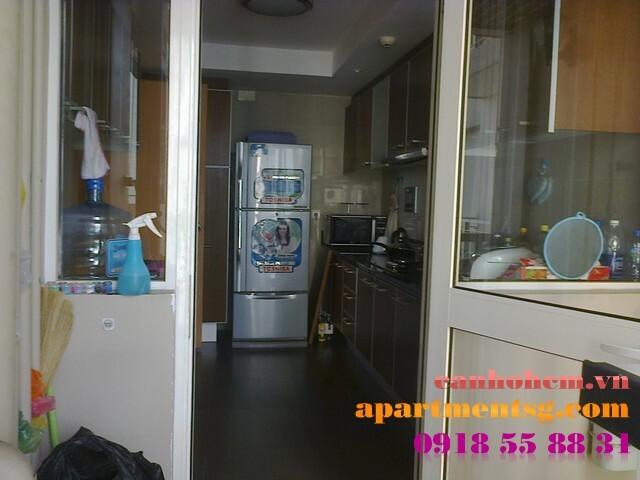 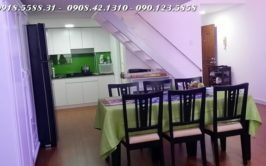 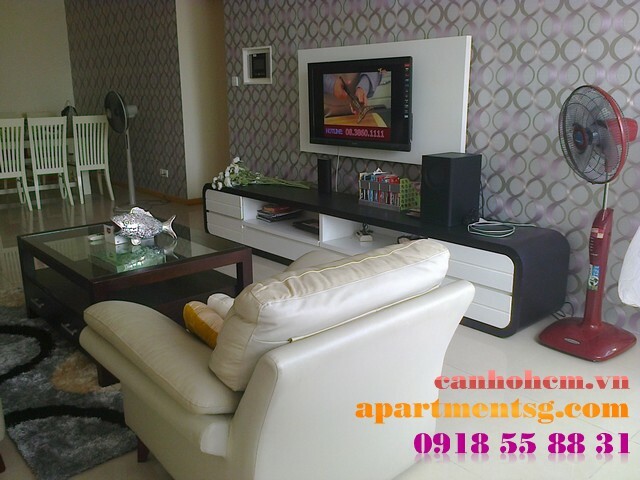 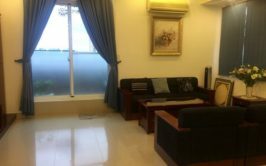 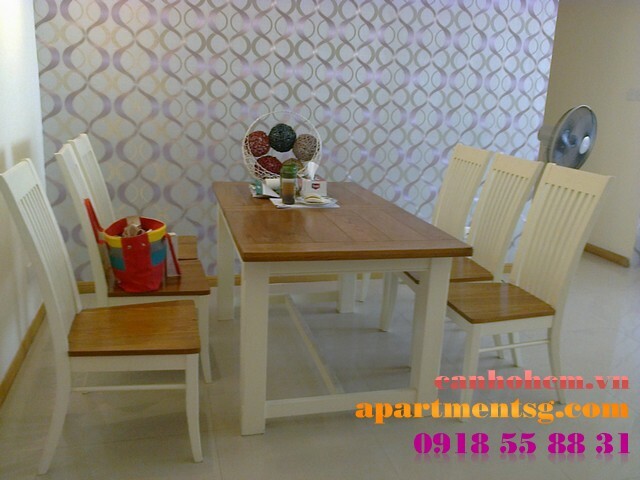 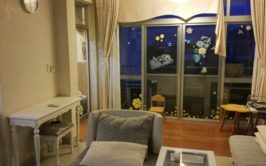 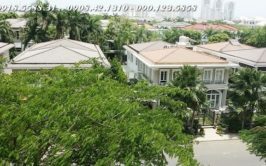 Apartment for rent in Sai Gon Pearl, Shapphire 1, 6th floor, 207m2 in area, city view, fresh air, logical structure, beautifully decorated with full furnitured. 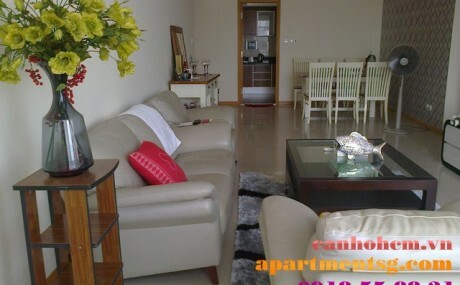 Contains:1 living room , 1 kitchen, 3 bedrooms, 2 bathrooms. 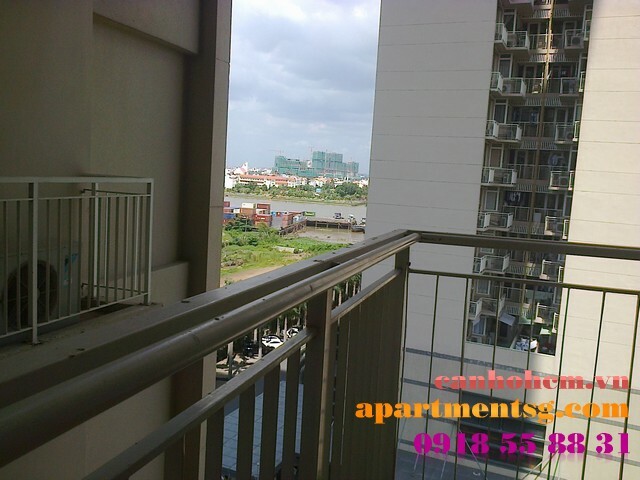 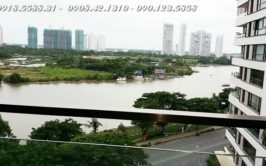 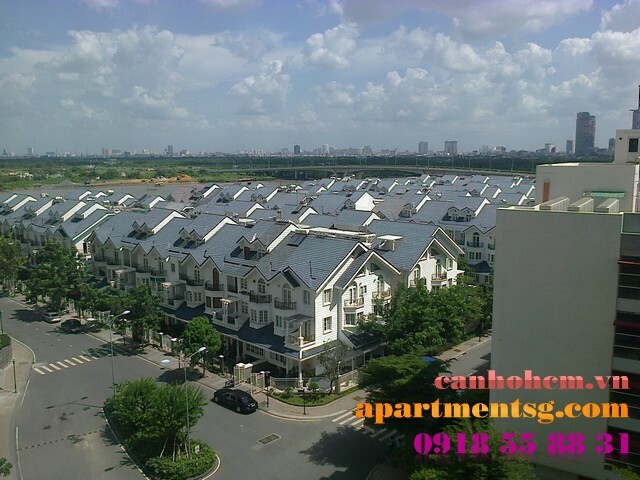 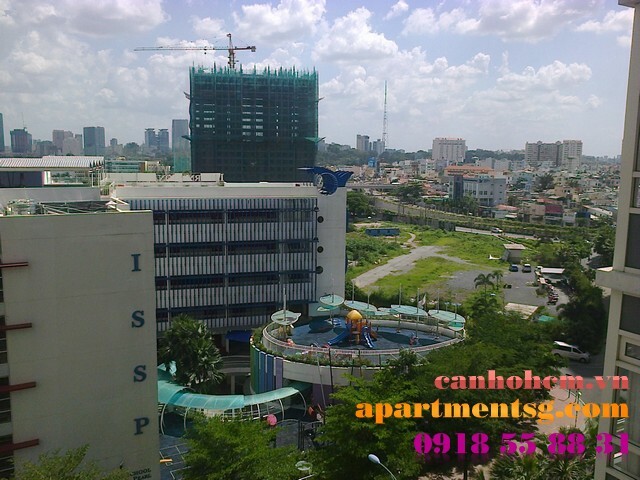 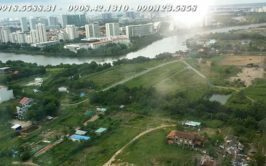 Sai Gon Pearl has 2 elevators, security 24/7, swimming pool, tennis court, garden, gym, kindergarten, international school, super market, coffee shop, spa, etc. 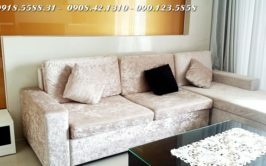 Price: $2100/month, include manage fee.